Tanzanian billionaire businessman and sponsor of Tanzania Premier League champions Simba has been reported missing since Thursday morning. According to Mtanzania Digital, the 43-year-old former politician was kidnapped by unknown armed men early morning around 5.00 am. Konondoni province police commander Jumanne Muliro has confirmed receiving the news. “We have received the news of Simba sponsor Mo Dewji missing and we are acting on them. For now we treat them as just reports,” Muliro told Mtanzania Digital. 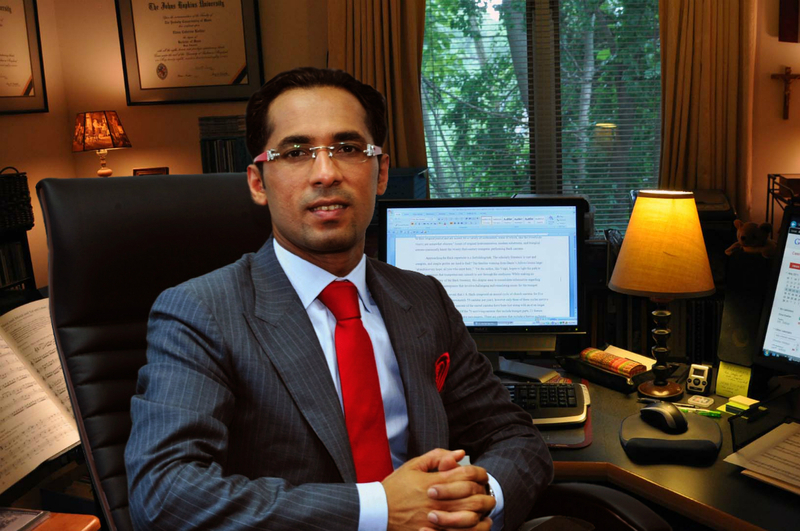 As per February this year, Dewji popularly known as MO, had a net worth of $1.8billion, making him the 17th richest and youngest billionaire in Africa. MO is the owner and president of MeTL Group, a Tanzanian conglomerate founded in the 1970s by his father. He was the first Tanzanian to be on the cover of Forbes magazine in 2013.